DIff Repairs Melbourne G&J Differentials is also home to brands V&J Motors, etc ensuring all your vehicle maintenance, repair and spare parts needs are covered. Don't just take our word for it – listen to what Summernats, the leading car festival in Australia, have to say about us! 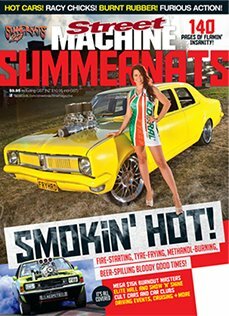 G&J Differential Services were recently featured in Summernats' magazine, Street Machine, and praised for the high quality of our work and service. If you're looking for a team that truly knows cars, we’re the clear choice! Welcome to G&J Differential Services – we’re the diff specialists! Whether you are looking for a diff specialist in Adelaide, Auckland, Brisbane, Melbourne, or Sydney and its surrounding areas, we deliver throughout the Australasian region! Our wide geographical reach speaks to the professionalism of our services and our unbeatable range of products. G&J diffs are a highly sought-after diff specialist, from Adelaide to Auckland, Brisbane to Melbourne, Sydney and surrounding areas. Located in Dandenong, Melbourne, we possess over twenty-years’ industry experience, proudly servicing the needs of domestic and commercial-vehicle drivers alike. 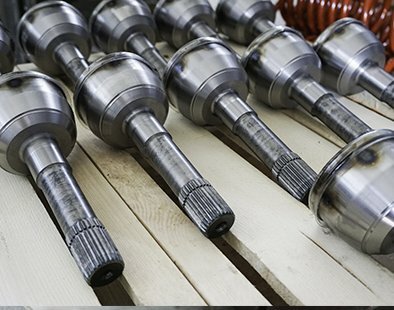 If you have any query or need related to diffs, axles or gearboxes, call the diff specialists! We’re happy to help! 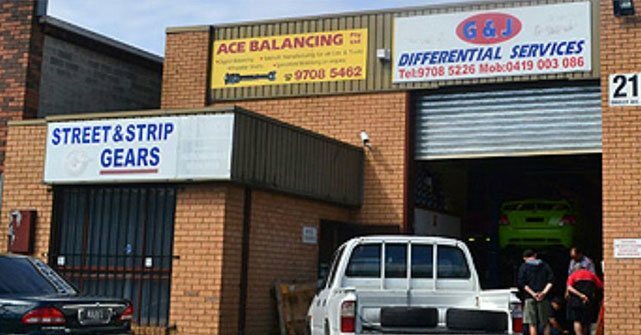 At G&J Differential Services, we specialise in providing the highest standard of diff repairs and conversions for all vehicle makes and models including front and rear wheel drives, light commercial vehicles and trucks. 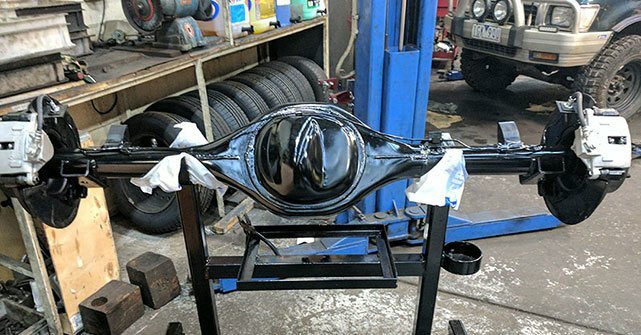 At G&J Differential Services we are committed to providing our diff repair services to customers from Bentleigh, Clayton, Narre Warren, and beyond. Our superior customer service and reasonable prices firmly places us a leader in our field. 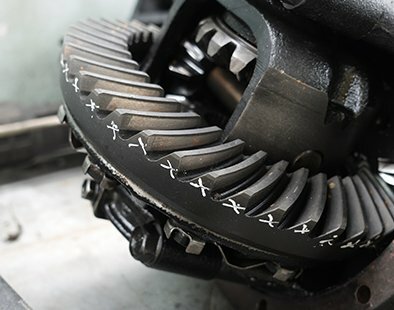 When it comes to diff gears, discover just how G & J Differential Services can help you. We can also deliver a wide range of products to assist mechanics with difficult repairs throughout the country – and New Zealand! If you’re looking for hard-to-source parts for diff repairs in Adelaide, Auckland, Brisbane, Gold Coast, Perth, Sydney and surrounding areas, we can provide you all you need to complete diff repairs and conversions. We are well known by mechanics across Australia as the diff specialists, from Auckland to Adelaide, Brisbane to Melbourne, Sydney and surrounding areas. No matter how complicated the job, we will have the right part to leave your customer satisfied. Discover The Full G & J Differentials Experience! We can provide assistance no matter what type of car you own and drive. Everything from diff repairs through to diff ratio upgrades and changeovers. We can supply and fit 9" diff conversions for any vehicle make and model. 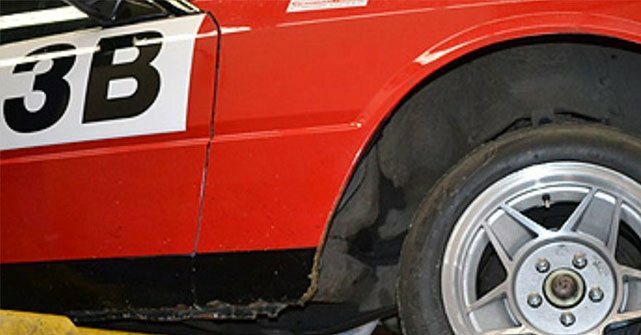 We can fit, modify, repair and balance tailshafts for almost any vehicle. 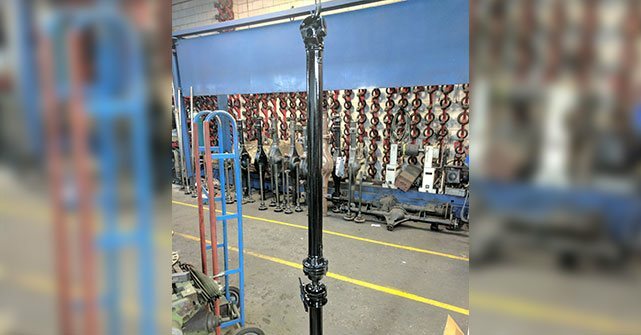 With over 20 years of experience, we can provide quality custom made axles. 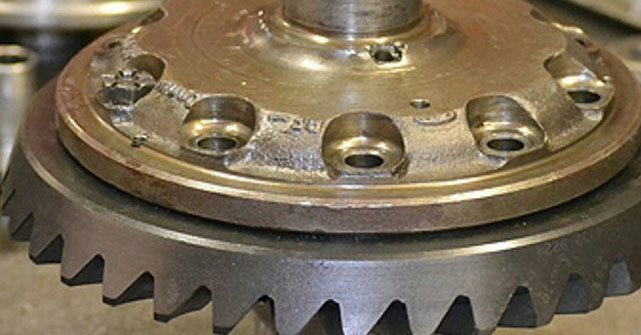 We offer centre bearing repair and replacement as well as maintenance. Ensure your vehicle remains in peak condition with the trusted and reliable expertise of the V & J Motors team. We specialise in providing comprehensive mechanical repairs and servicing for all makes and models of vehicles. Our qualified and highly experienced mechanics will conduct stringent safety checks on all parts of the vehicle. We also offer Logbook and scheduled servicing to ensure your vehicle continues to operate at its best. Protect the integrity of your vehicle by ensuring its tail shaft is balanced by the professional team at Ace Balancing. 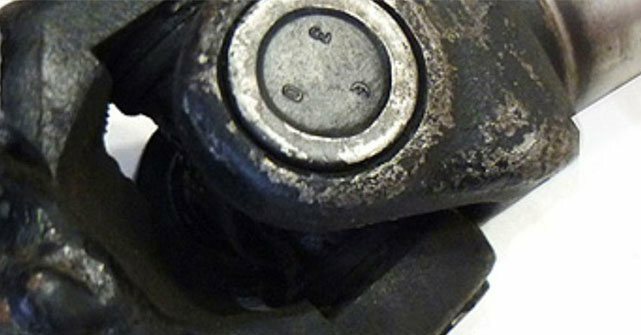 An unbalanced tail shaft will start to vibrate which can cause further damage. Ace Balancing will ensure it is properly realigned, so your vehicle won't suffer. We also stock and extensive range of high quality parts to suit all your differential needs under our Street & Strip Gears brand. From custom made axles to diff gears to yokes, bearings and everything in between, you’ll find it all here. For a greater level of service we offer both Limited Slip and Truetrac Differentials for our Melbourne customers. 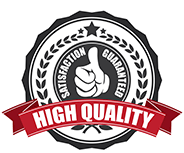 As a leading diff repairs and conversion specialist in Dandenong, Melbourne for over 20 years, you can trust in the quality and standards of service and advice we offer. If you’d like to book your vehicle in or just want further information on how we can help you, get in touch with us today. With twenty-years' experience in the business, we’re well known as the experts in diff conversion in Melbourne. We use only the most state-of-the-art technology for all our diff conversions, to ensure a premium service. If you’re a mechanic looking to perform 9-inch diff conversions in Brisbane, Perth, Sydney, or any other area in Australasia, we supply all the parts you’ll need to complete an excellent conversion job. Your customer’s customisation is never too hard with our range of products. As experts in diff conversions, Brisbane and Sydney mechanics, as well as mechanics from across the Australasian region, can consult with us for the best part to perform their job. 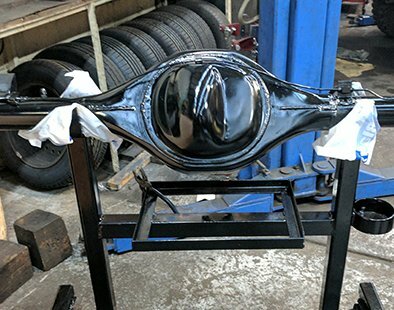 We have the best quality products to enable diff repairs in Auckland, Adelaide, Brisbane, Gold Coast, Perth, Sydney and surrounding areas, so mechanics can perform conversion jobs they couldn’t have before. Click here to read more about the services we provide at our Dandenong workshop. Integral for the automatic control of a vehicle’s differential systems, diff lockers provide an increased amount of traction when operating your vehicle. Thanks to our years of outstanding experience the team at G&J Differential Services have installed and repaired outstanding and customised diff lockers across Melbourne from Clayton, Hampton Park, Mordialloc, and Noble Park motorists, promptly and affordably. If you're a mechanic, we can assist you with diff lockers from Brisbane to Perth, or anywhere across the Australasian region. Mechanics the whole country over contact us to assist with diff lockers. Brisbane, Perth, Sydney mechanics – even mechanics in Auckland, have testified to our premium products. We also have truetrac diffs – for those customers looking for an enhanced performance with smooth and quiet operation. 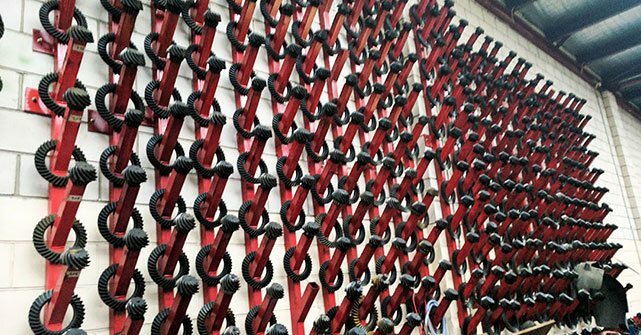 Mechanics won't be disappointed with the quality of truetac diffs – call us to ask about them today! At G&J Differential Services our skilled and trained technicians use the best parts and components to ensure that your vehicle operates at optimal capacity without failure. Our innovative and prompt service allows us to deliver a greater level of vehicle stability and control. Thanks to our dedicated differential gear services Melbourne motorists can trust us to deliver a balanced and unmatched service to our customers. At G&J Differential Services we are passionate about unleashing the true power of your vehicle. By completing detailed and affordable for Ford diff conversions for motorists from Dandenong, Clayton, Endeavour Hills, Moorabbin, Rowville, and beyond we aim ensure that your vehicle’s engine output is successfully translated to control and speed. We also stock truetac diffs! 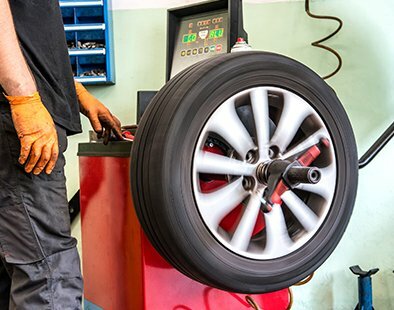 In addition to our extensive range of differential replacement, repair, and maintenance services our skilled mechanics and technicians excel at delivering a wide range of other vehicle services – including engine changeover. 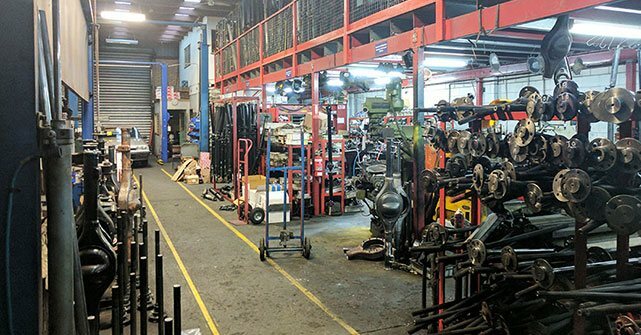 Drawing on over twenty-years’ experience we have successfully helped countless engine changeovers for customers across Melbourne. Through our utilisation of the best parts and components we can guarantee that by coming to us for your vehicle’s needs, you’ll find your engine changeover keeps your car running well into the future!